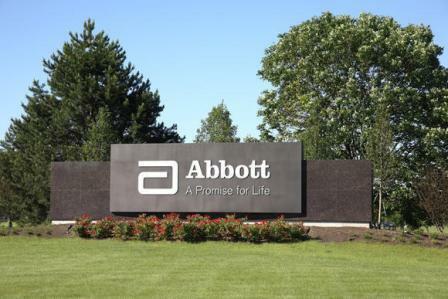 Healthcare firm Abbott has collaborated with Bigfoot Biomedical to develop and commercialize advanced diabetes management systems. As per terms of the deal, Abbott will integrate its FreeStyle Libre glucose sensing technology with Bigfoot's insulin delivery solutions in the US. Financial terms of the deal have been not disclosed. Bigfoot will engage in the development and commercialization of multiple systems by using Abbott's FreeStyle Libre sensor technology. The system will be used to carry out auto-titration for Bigfoot's connected insulin injection devices, in addition to automated insulin delivery using Bigfoot's insulin infusion platform. Bigfoot is currently involved in the development of both injection and infusion pump-based insulin delivery systems. Abbott's FreeStyle Libre system, which was introduced in 2014, is available in around 35 countries. Abbott diabetes care senior vice president Jared Watkin said: "Diabetes is increasing at record rates globally. There is a significant demand for tools that are intuitive and easy to use to help people take control of this complicated, challenging condition, but innovation in this area has been slow. Bigfoot Biomedical president and CEO Jeffrey Brewer said: "Both Abbott and Bigfoot understand the real-world use of diabetes devices. A no-calibration glucose sensor is the final piece of the puzzle needed to enable consumer-friendly and accessible integrated insulin delivery systems." Image: Abbott's FreeStyle Libre system is available in around 35 countries. Photo: courtesy of Abbott.